At BIST, we pride ourselves on academic excellence, the pursuit of which is the goal of the entire school community. 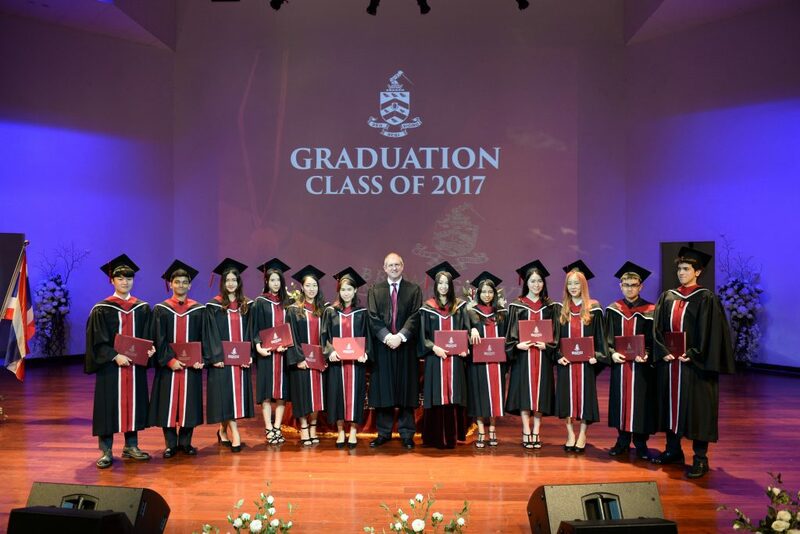 Every year, our students distinguish themselves in their public examinations, regularly featuring in the list of Thailand’s top students. That said, we refuse to rest on our laurels, and our use of rigorous target-setting and value-added data ensure that every student is stretched to reach their full potential. A summary of our most recent examination results can be found below.